No one loves doing chores but most people have at least one chore that they hate doing. 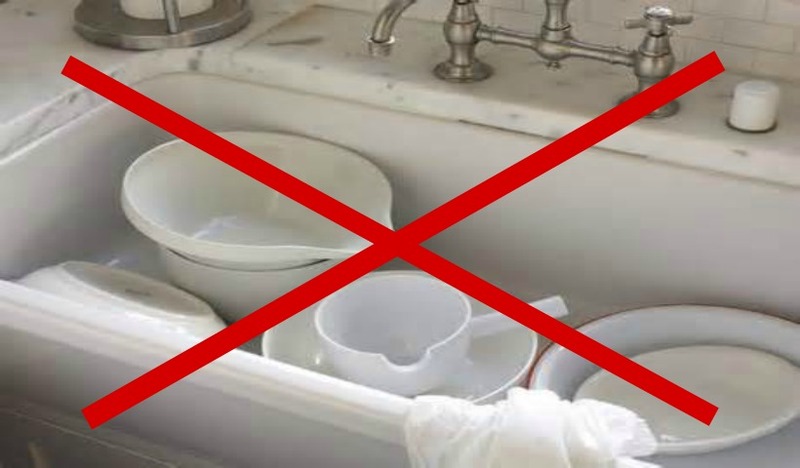 Changing how you do that one chore could make all the rest of them easier to bear. Looking for a gift for that hard to buy for friend or family member? 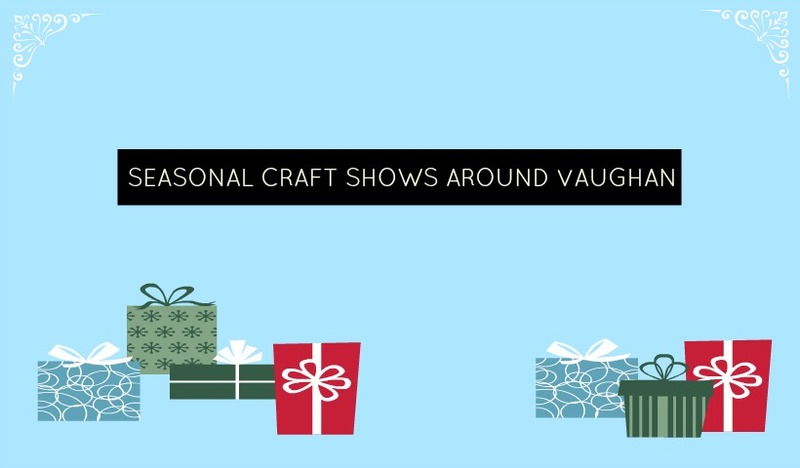 Find a unique gift at the seasonal craft fairs around Vaughan!